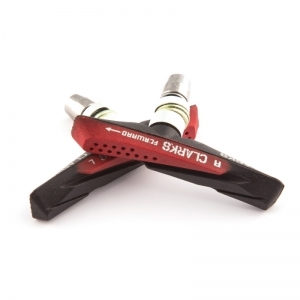 Clarks have a compressive range of rubber brake pads for all riding styles. Whether it be MTB, road or BMX Clarks have a pad that is compatible with all major manufacturers braking systems and rim materials. Clarks Elite pads use compounds that give unrivalled braking performance at both high and low speeds, whilst Clarks standard range of pads provide reliable, consistent braking through their lifetime. 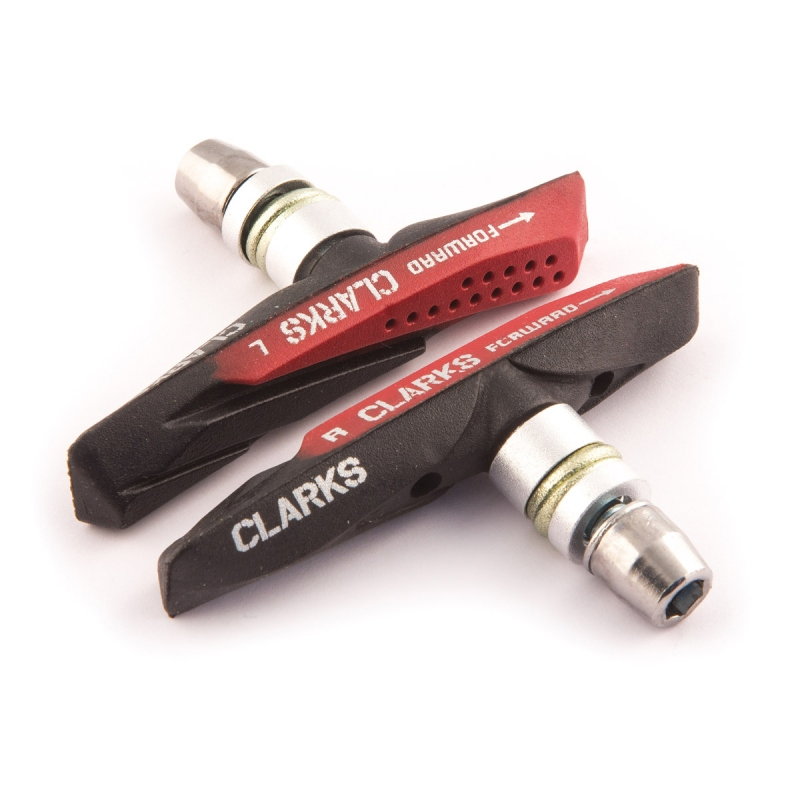 Some of the Clarks pads are available with replacement cartridges providing the rider with a choice of compounds for various riding conditions. Server Time: 19/04/2019 08:51:35, Render Time: 0.010 seconds.